An oil pump in Southern Alberta, Canada. Oil Pump in Southern Alberta showing the importance of the oil industry to this Canadian province. 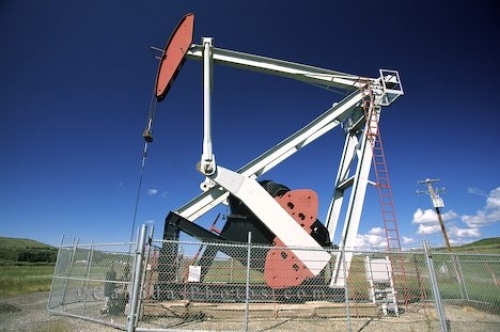 Photo of an oil pump in Southern Alberta in Canada, North America.